You didn’t start your business to worry about legal issues. Let’s be clear here. We’re a law firm. But we’re not just any law firm. We do law for small business. We’re all about helping small businesses navigate and avoid difficult problems. Our focus is also on helping new entrepreneurs get new businesses off the ground and assisting existing businesses in remaining safe and protected as they grow. We work through the hard stuff in small business so you can get back to doing business you love. At L4SB, we measure our success by your success. We endeavor to provide expedient, valuable, flexible, and cost effective services. Our team is your team. We tailor service to your unique business needs and believe together we can realize great things. We help new entrepreneurs get their new businesses off the ground and assist existing businesses to grow while at the same time remaining safe and protected. 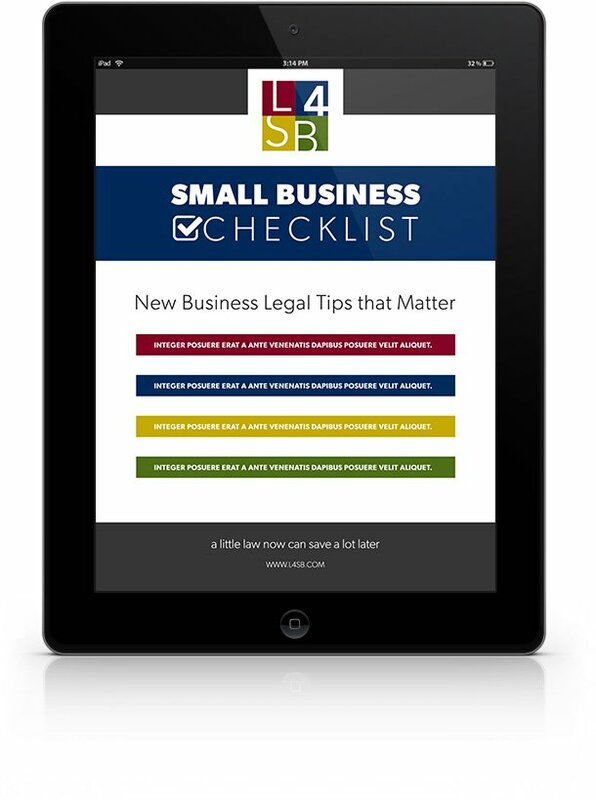 Law 4 Small Business started in 2011 when Larry Donahue identified a gap in legal service tailored for small businesses. There were few places small business owners could find reliable and straightforward legal consultation. Larry sought to change that by incorporating his business and legal expertise to create a space where small business owners could find solid and accessible legal advice. 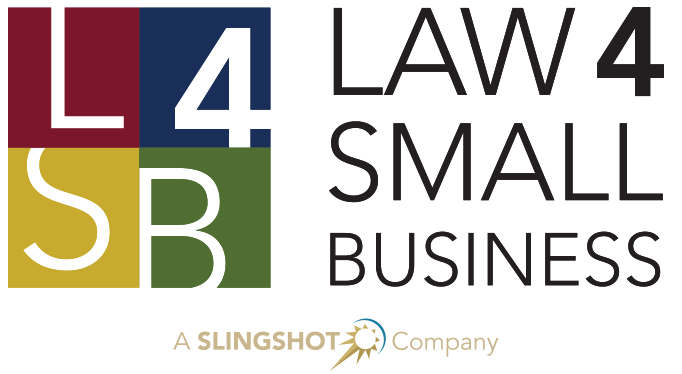 L4SB has since assembled a team of business minded individuals spanning across several states dedicated to helping small business owners and leaders achieve goals and solve problems. 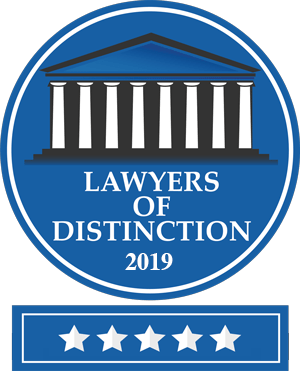 In July of 2017, Law 4 Small Business merged with Business Law Southwest—forming one of the largest, most progressive, business-focused law firms in the Southwestern United States. No matter where you or your business are at, we strive to provide new services and partner offices to assist your business down any path it takes. Our clients hail from all walks of life and all stages of business. They run lifestyle companies, venture-backed firms, family-owned groups, sole proprietorships, husband-wife teams, partnerships, and much, much more. Our team is your team. We are a group of lawyers, paralegals, designers, writers, and coffee drinkers. Each bringing a wide knowledge base and view to the company.